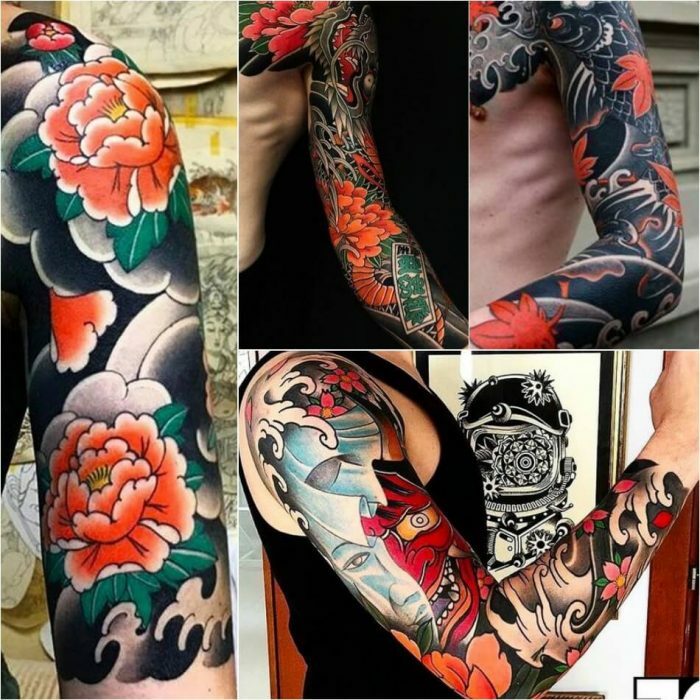 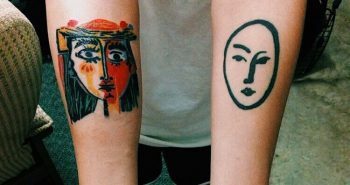 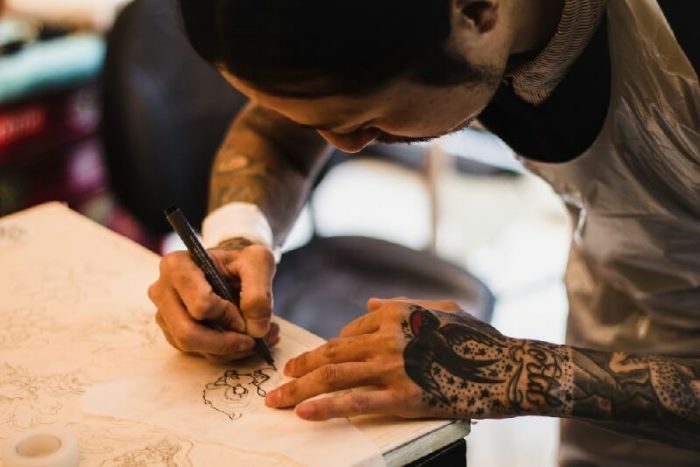 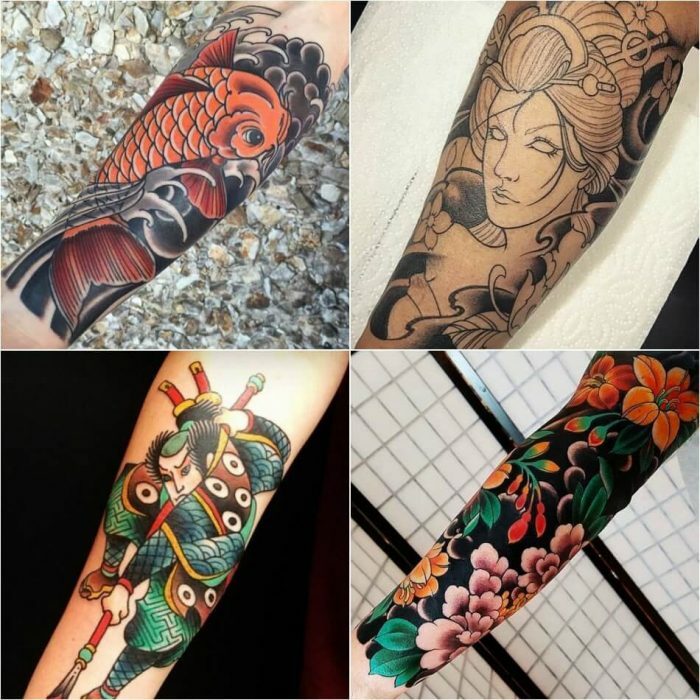 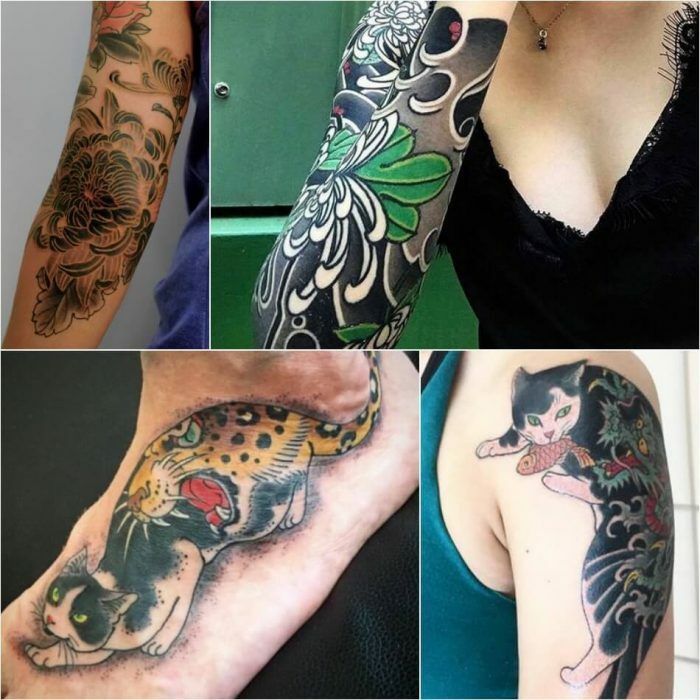 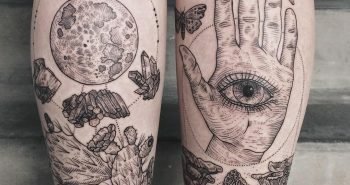 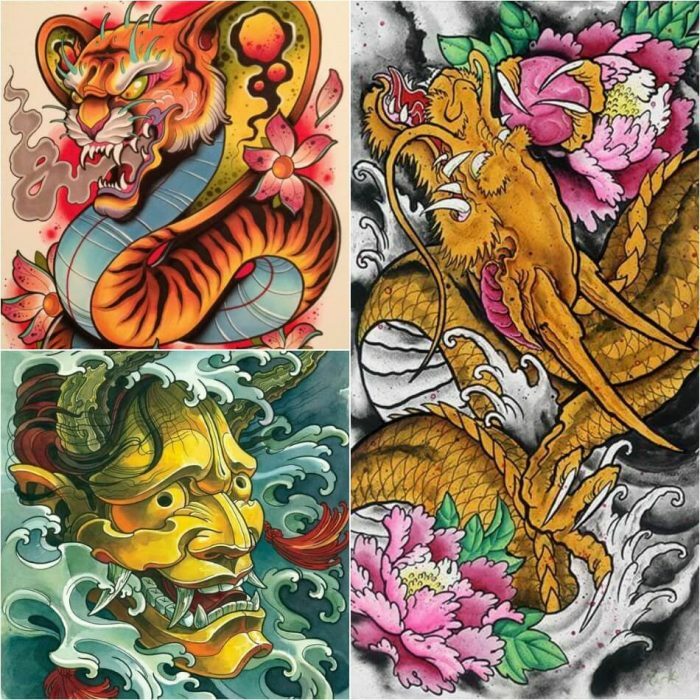 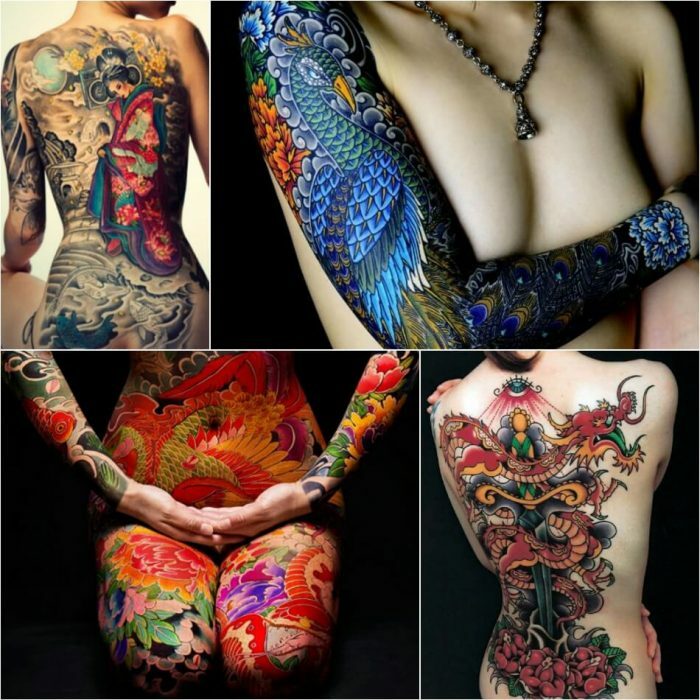 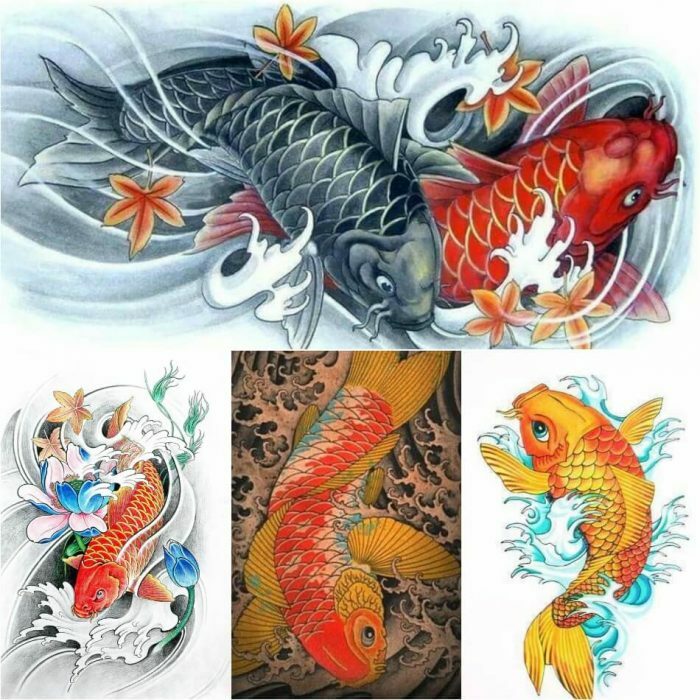 Japanese Tattoos – art form with a long history that one must first learn about. 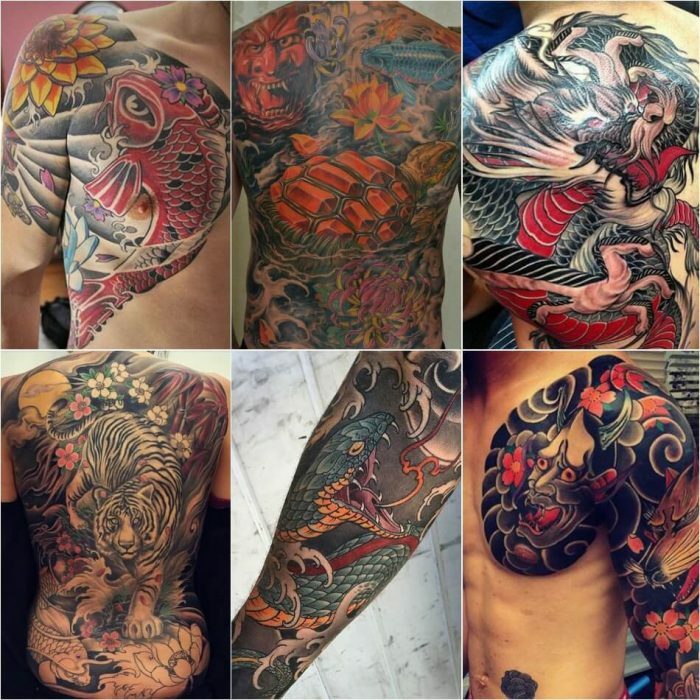 Japanese tattoos represent important human values, wisdom, strength, and protection. 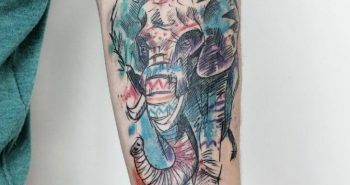 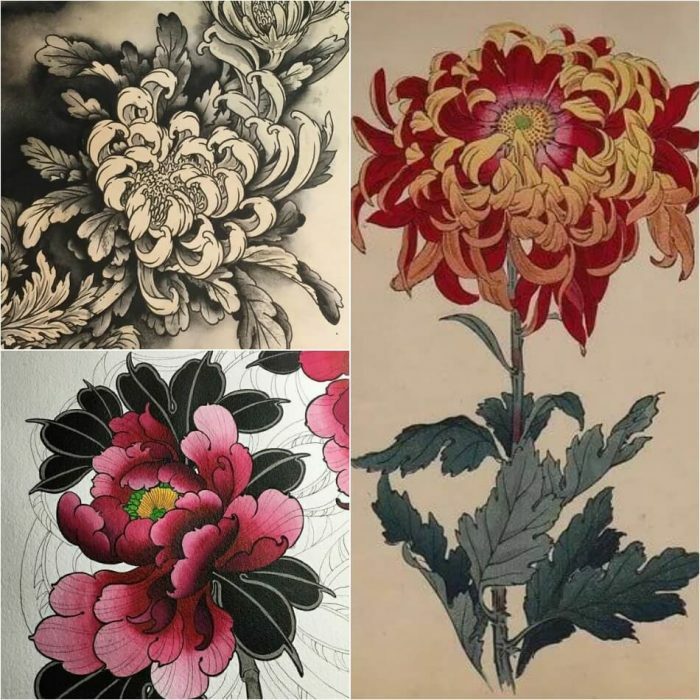 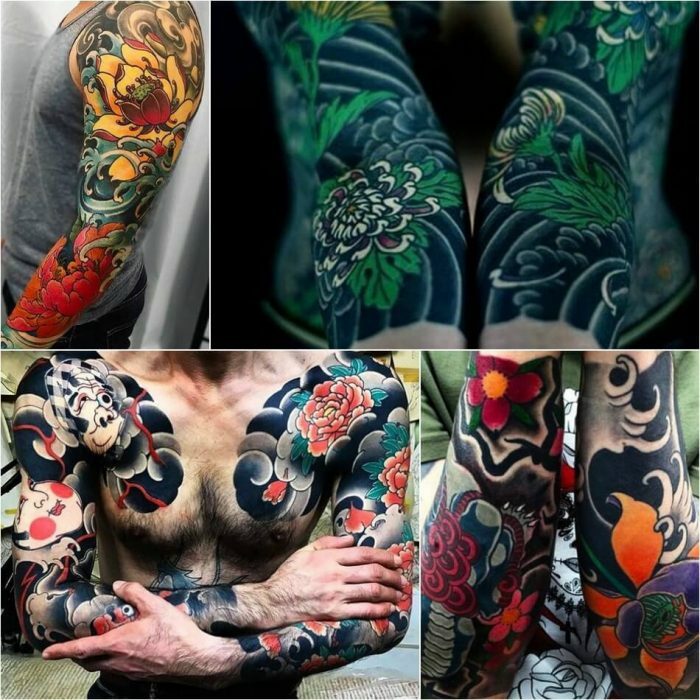 Due to the prevalence of the colorful and pictorial woodblock print, tattoos became popular among gangs. 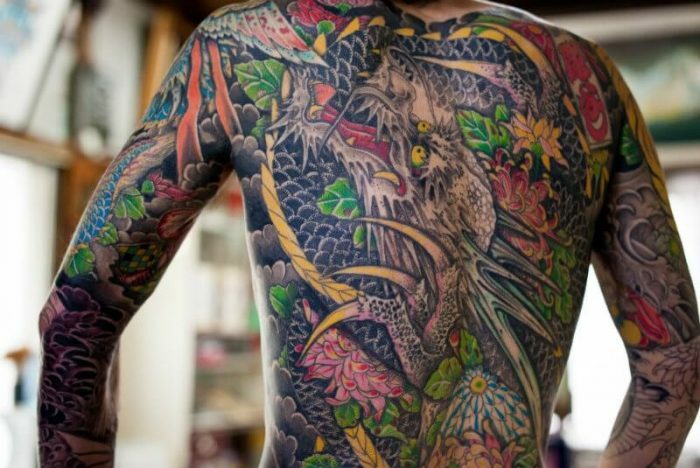 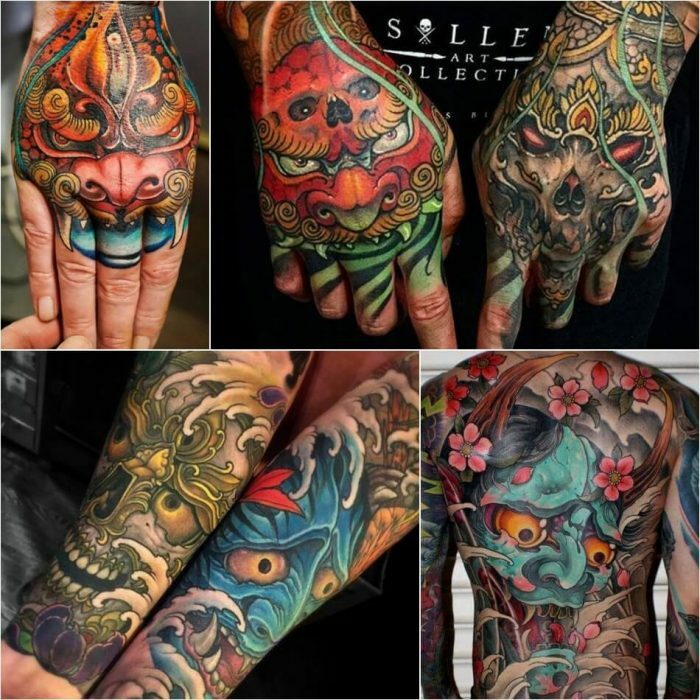 For many years, Irezumi were associated with the yakuza. 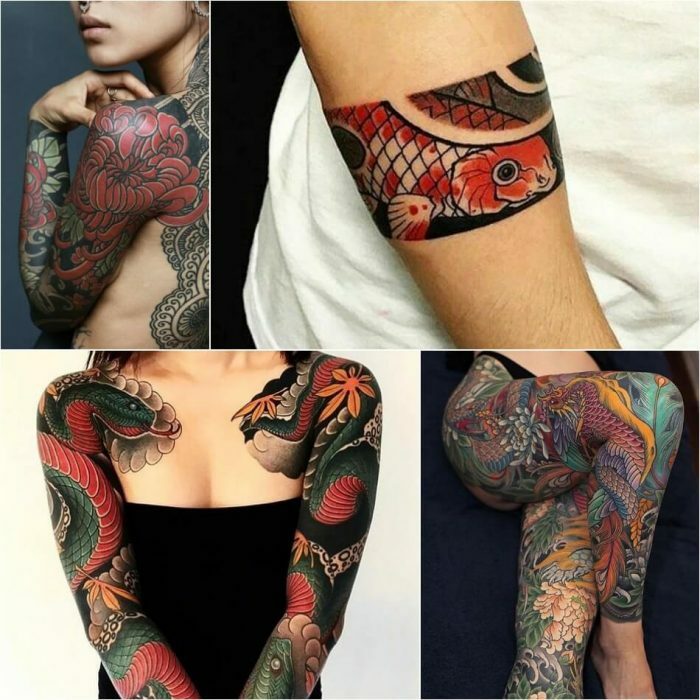 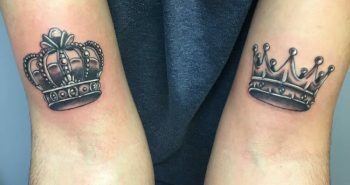 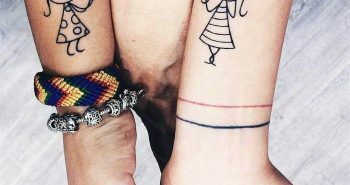 Following World War II, tattoos were outlawed by the Emperor of Japan in an effort to improve Japan’s image in the west. 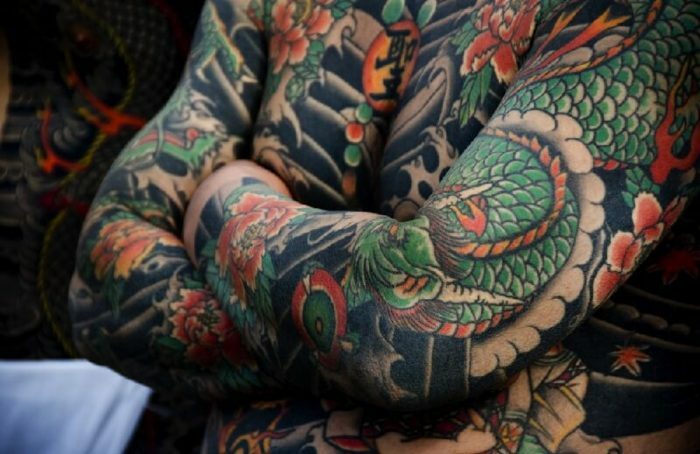 But this didn’t stop foreigners from being intrigued. 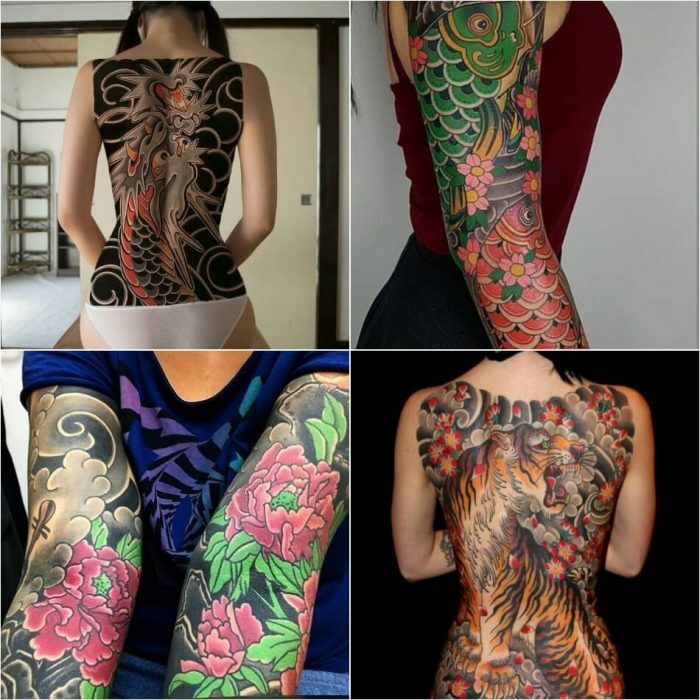 Nowadays, many businesses in Japan, such as fitness centers, public baths and hot springs, still ban customers with tattoos. 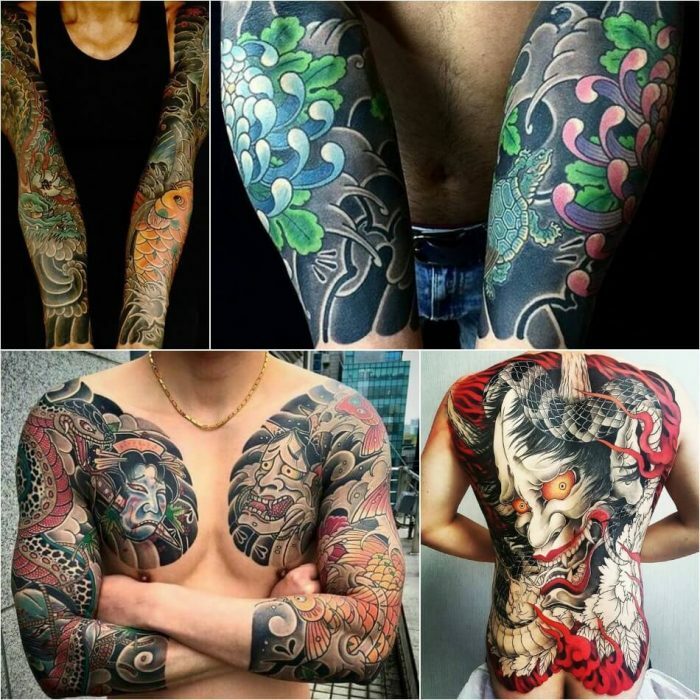 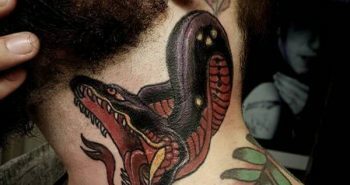 Therefore, many yakuza and other criminals now avoid tattoos for this very reason. 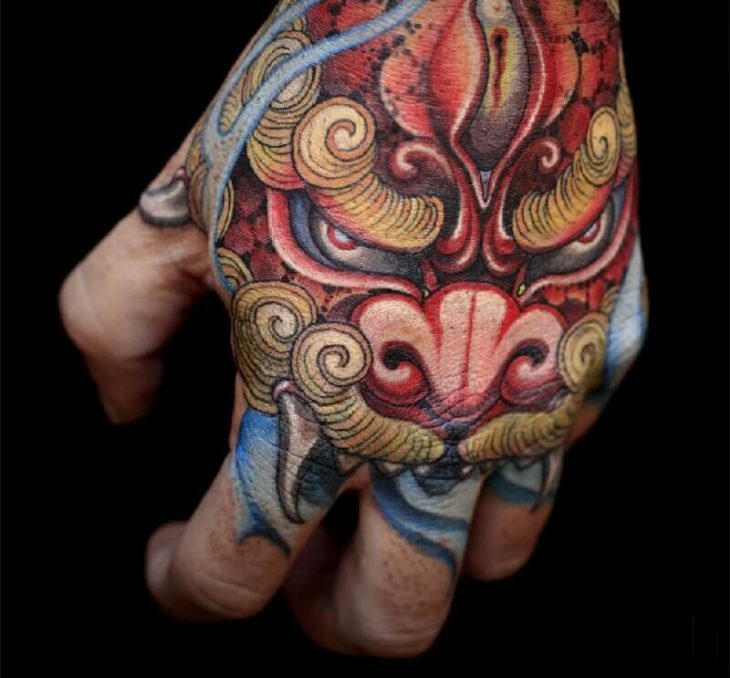 The Hannya mask is a mask used in Noh theater, representing a jealous female demon. 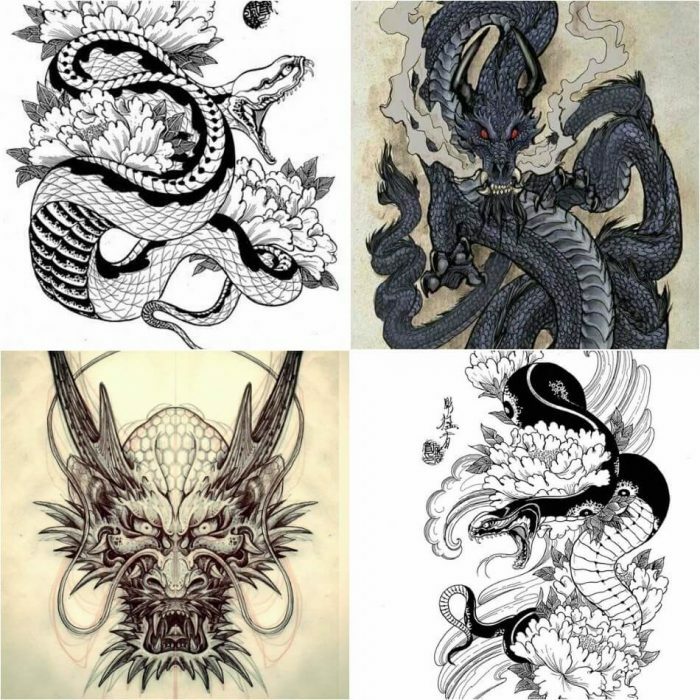 It is said to be demonic and dangerous but also sorrowful and tormented, displaying the complexity of human emotions, such as Anger, Jealousy, Resentment, Pure Evil, Passion and Love, Good Luck and Wisdom. 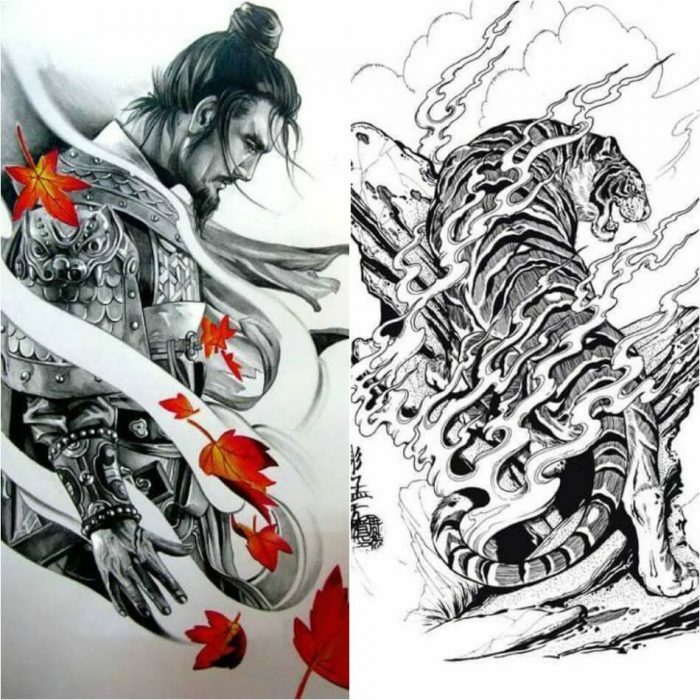 When the actor looks straight ahead, the mask appears frightening and angry; when tilted slightly down, the face of the demon appears to be sorrowful, as though crying. 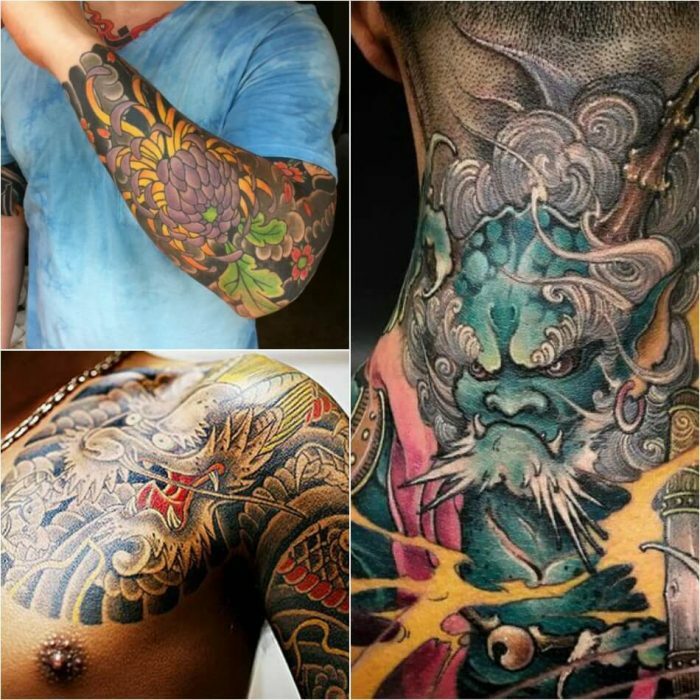 Japanese tattoos associated with strength, courage, and protection and represent luck, success, and good fortune. 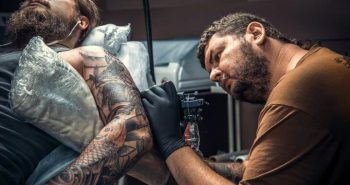 Add PositiveFox.com to your Homescreen!